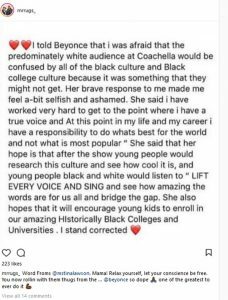 Mr Rugs admits that he “stands corrected” after speaking with Beyonce about her Coachella performance on Saturday April 14. 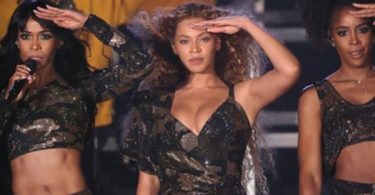 CelebNMusic247.com got word via Mr Rugs who admits he was wrong about Beyonce’s message after speaking with her. He continued telling her that he felt that a white audience “might not get” it. That is when he was quickly silenced by Beyonce’s response. She replied to his concern stating that “her brave response made him feel a bit selfish and ashamed. Word Froms @mstinalawson. Mama! Relax yourself, let your conscience be free. 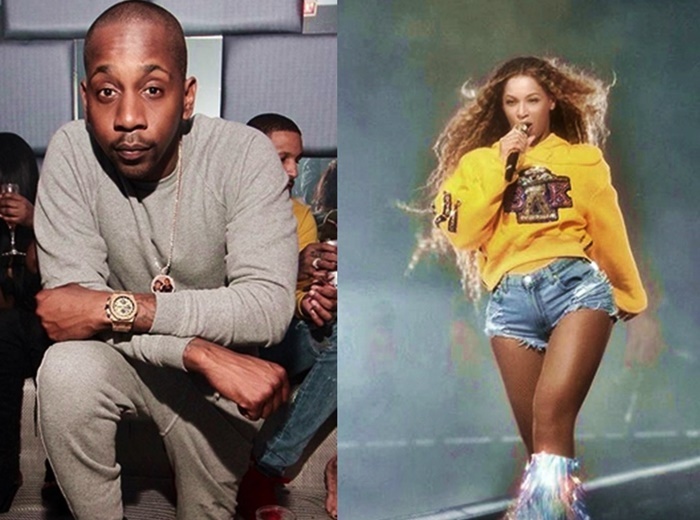 You now rollin with them thugs from the … @beyonce so dope ?? 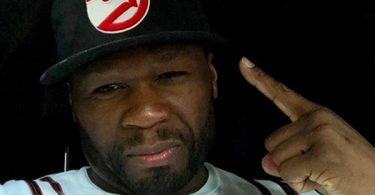 one of the greatest to ever do it ? ?